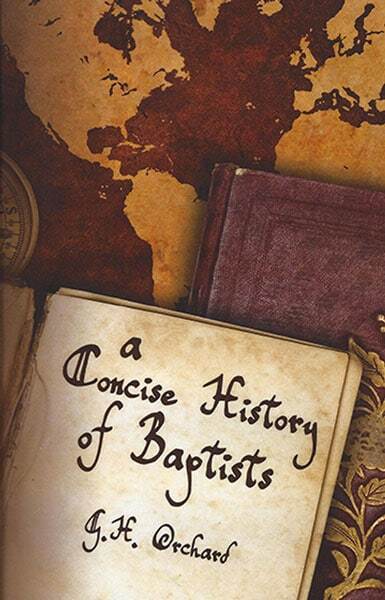 Are you missing a book that covers just about every subject on Baptist History? 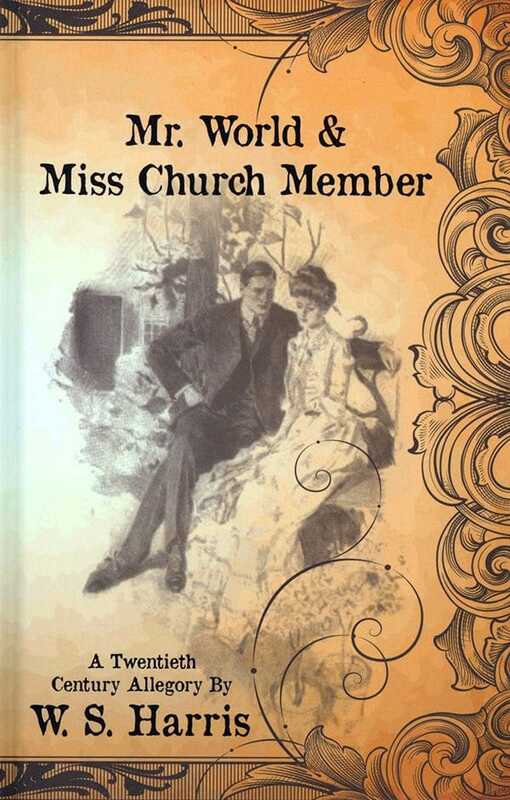 This reprinted book covers MANY topics from the time of Christ through the 19th Century and in many countries. 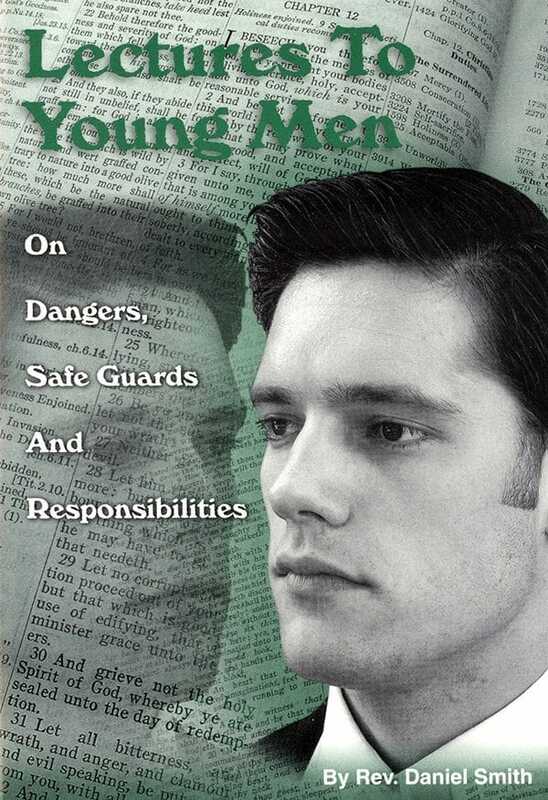 It is a must-have for the serious student of Baptist History.